Green Garden. — The Travelling Gin Co. This appears similar to a Mojito and it will also appeal to the tastebuds of fans of said drink. It biggest difference is the lack of muddled sugar, everything is layered in a much cleaner manner. Natural mineral sparkling water, as apposed to soda (force carbonated) provides a slightly less fizzy and bubbly top. 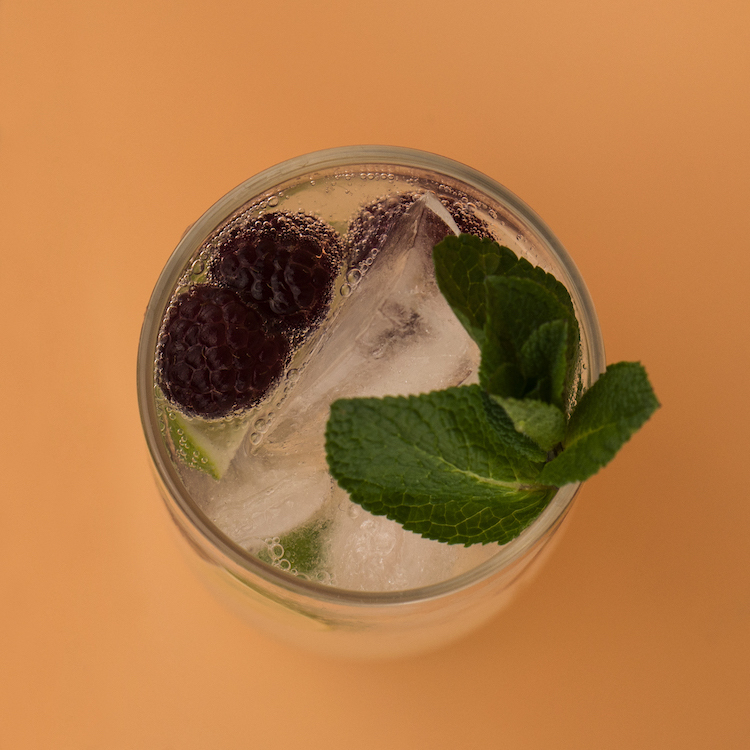 Plenty of good gins can be sourced to make this a cracking serve, but we've gone for Beefeater's London Garden, available only to buy directly from their distillery shop, includes Thyme and Lemon Verbena as it's signature botanicals.